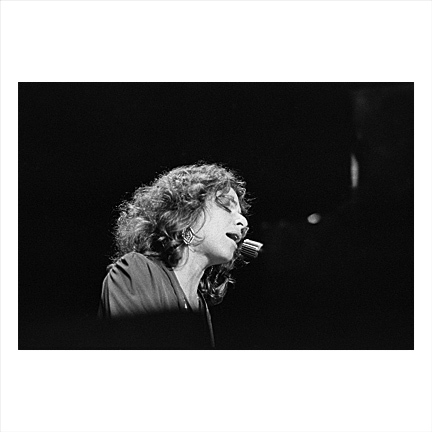 CELEBRATING CAROLE KING AT 77!!! SALE HAS ENDED. ALL WORK ON MY WEBSITE IS AVAILABLE AS ARCHIVAL EXHIBITION PRINTS. THANK YOU!!! 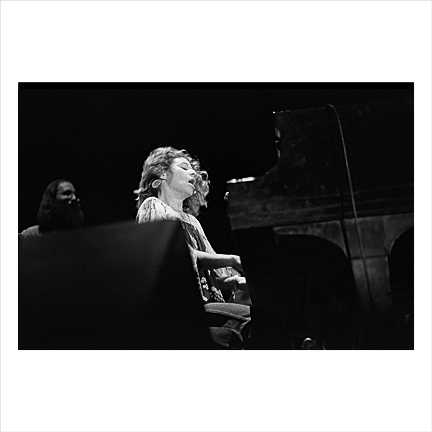 In honour of Carole King's 77th birthday, we are holding a unique 77-hour flash print sale of Carole in performance in 1976. Three museum quality, fine art 6x6” prints will be exceptionally available for $100 each. 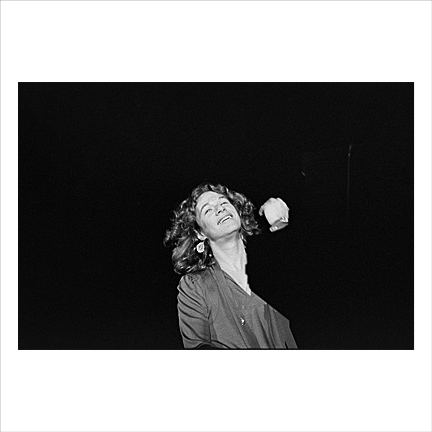 Each print will be signed by the photographer, Chuck Fishman, on the back. Offer is limited in time, and not by quantity. 50% of the proceeds will go to support a cause to which Carole is passionately devoted: Alliance for the Wild Rockies, an environmental non-profit whose mission it is to meet the challenge of saving the Northern Rockies Bioregion from habitat destruction through citizen empowerment and the application of conservation biology, sustainable economic models and environmental law. Ordering below begins on Carole's birthday, Saturday, February 9 at noon EST and ends Tuesday, February 12 at 5PM EST and will only be available during this time period. Shipping, $6 added at checkout, is limited to the continental United States.